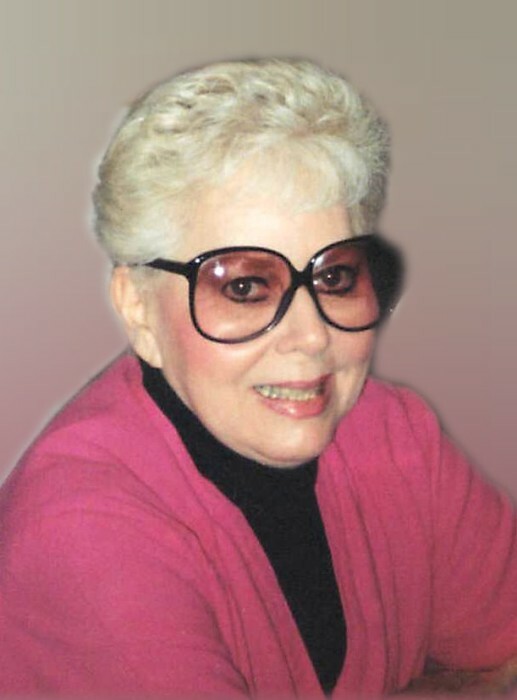 CUYAHOGA FALLS – Ella M. DiJerome, 88, passed away peacefully on December 3, 2018. She was a lifelong Cuyahoga Falls resident. Ella was a loving mother and a very caring person. Preceded in death by her husband, Philip R. Sr.; she is survived by her daughter, Victoria (Gary) Tennyson; sons, Philip (Michele) and Mark (Laura); many grandchildren and greatgrandchildren. “Love to all my friends and family”. Cremation has taken place and the family will be having private services. In lieu of other remembrances memorials may be made to American Heart Association 151 Collections Center Dr. Chicago, IL 60693. Services entrusted to Clifford-Shoemaker Funeral Home and Crematory, 330-928-2147.